Listen to Brian Saunderson talk about our survey results on Friday's "Chat with the Experts"
Welcome to the Better Together Collingwood Website! We have formed Better Together Collingwood to create opportunities to discuss ways to strengthen our community. We will work together toward the re- development of a Town that is economically and socially sustainable, respects the needs of residents, with an achievable plan. We want to see that the Town governance and administration is managed with unquestionable honesty and integrity. 74% of people are not satisfied with Collingwood Council. The survey is closed and the results are in! Check out our News and Media page to see our media release on survey results. 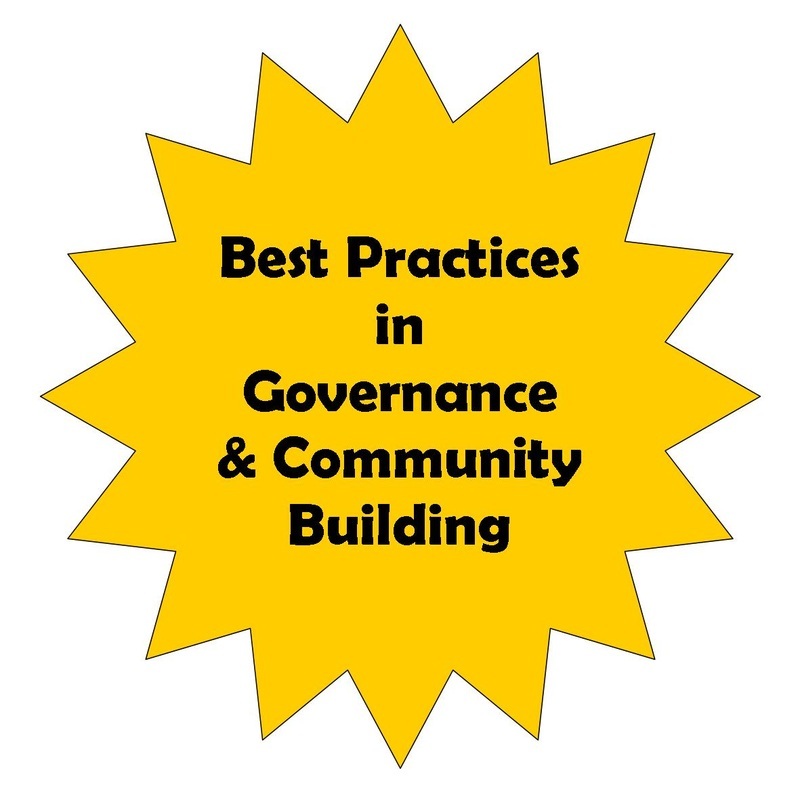 Check out our Best Practices Page!